Applications are invited from highly motivated and research-oriented applicants for admission to Ph.D. Program in the following specializations of different disciplines as per the below-mentioned categories of admission and time schedule. Applicants are advised to visit the profiles of the faculty members at the respective discipline web page, and the advertisement uploaded by each discipline, before applying for PhD Program. 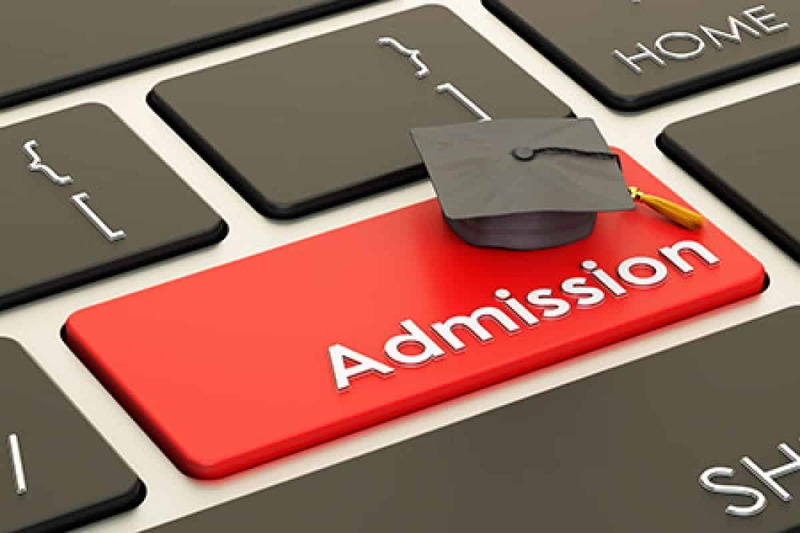 Applicants are selected for admission to PhD programs through a rigorous evaluation process which includes an interview by a selection committee and mere application does not imply admission into the Ph.D. program. • After Submitting the application online, the eligible candidate has to SEND the signed hard-copy of the application mentioning State Bank Collect receipt, recent photograph, Self- attested relevant Certificates (for SW candidates: No Objection Certificate, Experience Certificate, last 3 months salary slip and Employer’s PAN card) to the DPGC convener, Discipline of Chemistry, SB-116, Helium Building, Indian Institute of Technology Indore, Simrol, Khandwa Road, Indore 453552, M.P., India within 15 days from the date of ONLINE submission of the application. • The shortlisted candidates must arrange recommendation letters from at least two referees well before appearing for the interview. Candidates should request the referees to send recommendation letters to [email protected] or provide in a sealed envelope. Recommendation form will be circulated separately to the shortlisted candidates only. Editor’s Note: PhD Chemistry Admission Programme, IIT Indore, Ph.D. programme 2019. PhD october 2019 session, PhD chemistry admission, Ph.D. Chemistry admission, Ph.D., Chemistry, Pharma, Subscribe to Rasayanika for latest job updates.